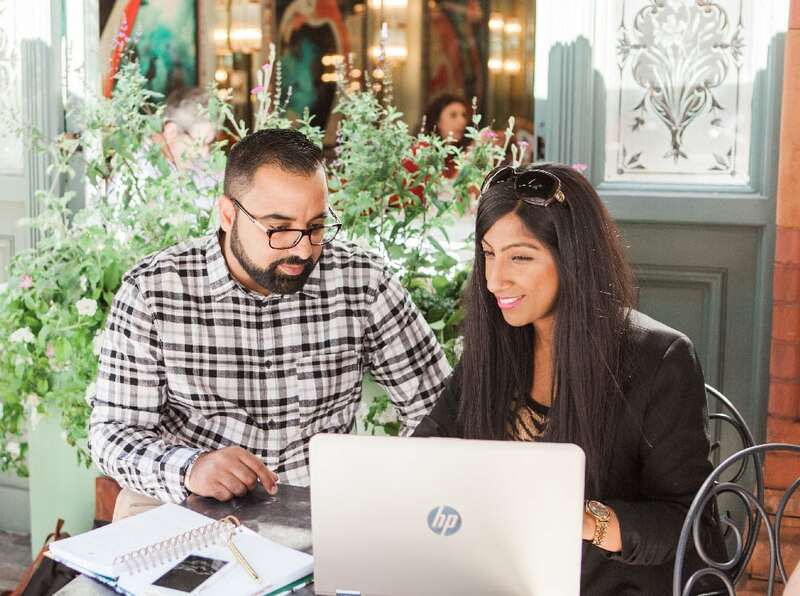 Best Wedding Planner in the TWIA 2019 South West Regional Final | Radhika and You | Luxury, Style-Led Asian Weddings. Yesterday we attended the Regional Finals in the South West for The Wedding Industry Awards 2019, at Rockbeare Manor. This year was the first year we entered the prestigious awards and they really do set the benchmark for wedding awards. We entered the Best Wedding Planner category and asked all of our beautiful couples within a certain time period to vote for us. Voting is definitely intense and couples have to complete forms with voting scales, question and answers and more! Last month we found out we had been shortlisted as a regional finalist and that was a huge achievement for us already. …And last night we attended the regional finals – we were so happy to have gone and won, yes, won the Best Wedding Planner in the South West. Now, onto the National Awards night in January – eeeeks! So, we really wanted to say a HUGE, HUGE, HUGE, thank you to our amazing couples for taking time out to vote for us and leave feedback. It wouldn’t have been possible without you! We cannot wait to read your feedback soon!